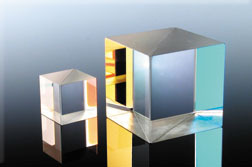 These all-metal coatings both absorb and reflect the incident radiation. 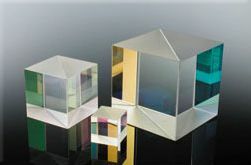 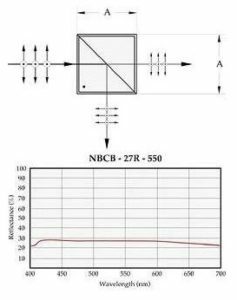 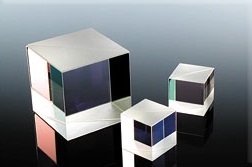 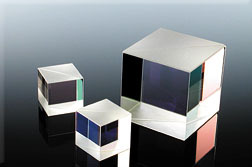 These beamsplitters have high absorption and high neutrality over a range covering the visible and near infra-red. R and T are about 27% with 45% absorption.